We specialize in machining high-end commercial components and work primarily with aluminum, stainless steel and titanium. However, we also accommodate requests for a wide variety of other materials including Inconel, Kovar, Delrin, Peek, and others. 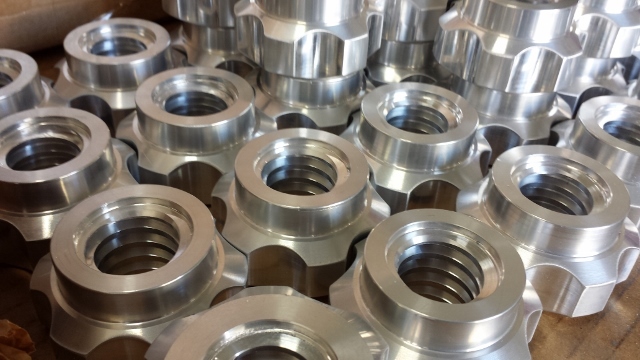 We respond to most request for quotes within 1 day, and once an order is placed, we immediately begin queuing materials and tooling so that we can complete the job as soon as possible. 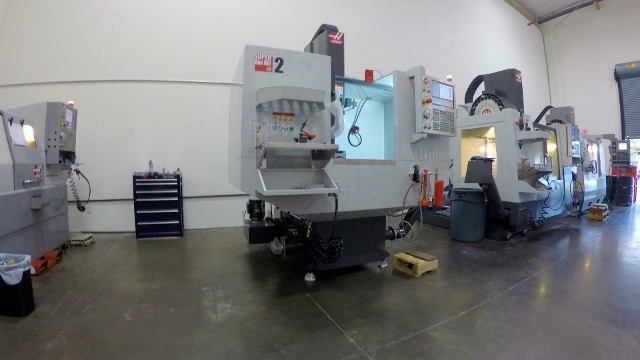 Our late model machines are equipped with probe systems and automatic tool setting to provide the best accuracy possible. 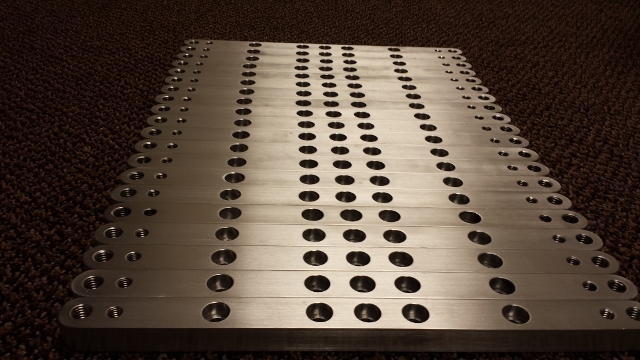 In addition, our high speed spindles make quick work of machining aluminum.